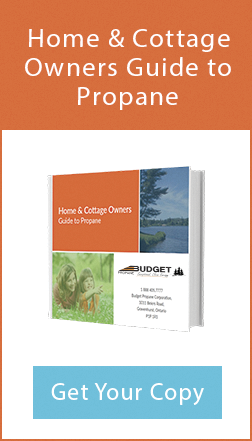 Propane is one of nature's most versatile sources of energy. It can fuel much more than your outdoor barbeque or recreation vehicle. In fact, propane is used in a variety of industries for multiple purposes, from fueling your home’s furnace or boiler, to controlling pests and weeds on farms without chemicals. - From energy-efficient tankless water heaters to stylish stainless-steel appliances, propane products deliver what homeowners want. Whether you're outfitting a kitchen, a master suite bathroom, or a downstairs laundry room, you can put propane to work anywhere in a home. With a wide range of propane efficient appliances available on the market, propane is the perfect choice in improving your lifestyle: Furnaces, space heaters, water heaters, fireplaces, refrigerators, dryers and indoor lighting. Outside, Propane can fuel a variety of applications to help you enjoy your yard: barbecues, pool and spa heaters, generators and portable patio heaters. – In large-scale applications, the solution can be found in commercial-grade propane furnaces and water heaters. Used in hospitals, warehouses and manufacturing facilities, propane is the intelligent and reliable choice for large buildings with a high demand for energy. – Propane's portability and flexibility make it an ideal energy source at the job site. Propane-powered construction heaters are a great choice for heating the office or site and they come in a variety of sizes. 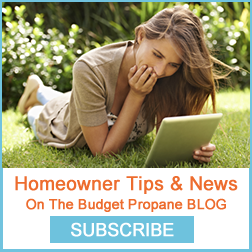 With propane, you're not at the mercy of a public utility, so you control your own timing. Propane affords you great flexibility and portability — as a temporary heat source, for instance, while drywall is being finished. – When it comes to cooking with quality and where reliability is key chefs prefer using propane in most applications. Propane cook-tops provide better heat control and more even heat distribution than electric. Instant-on burners allow cooking to start right away, without having to wait for a burner to heat up. They also cool more quickly, preventing overcooking and reducing the safety risk. With a wide range of appliances that can run propane, it is your best choice: stove tops, fryers and refrigerators. – The power of propane can move you. 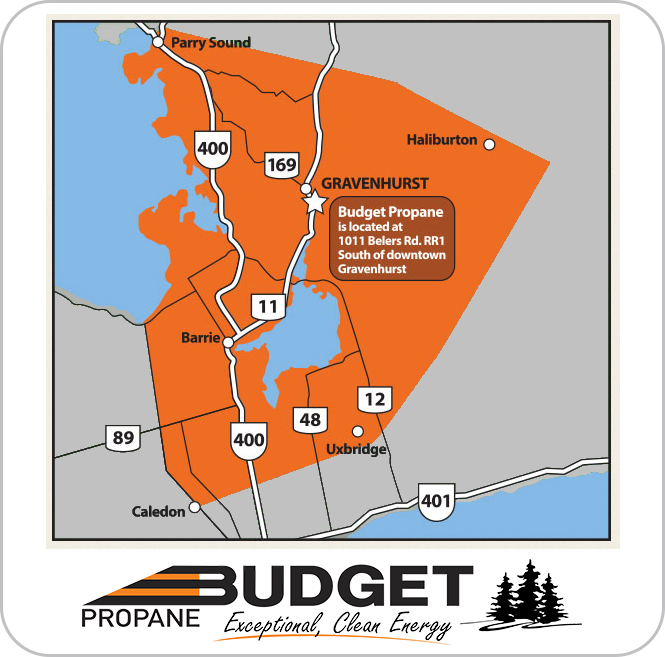 Propane is currently used in many fleet service vehicles such as taxis, delivery and service trucks, and school buses. Also used for powering fork lifts, it is the perfect fuel for both external and internal applications.